Fantastic Fox Run Home! This one has it all! 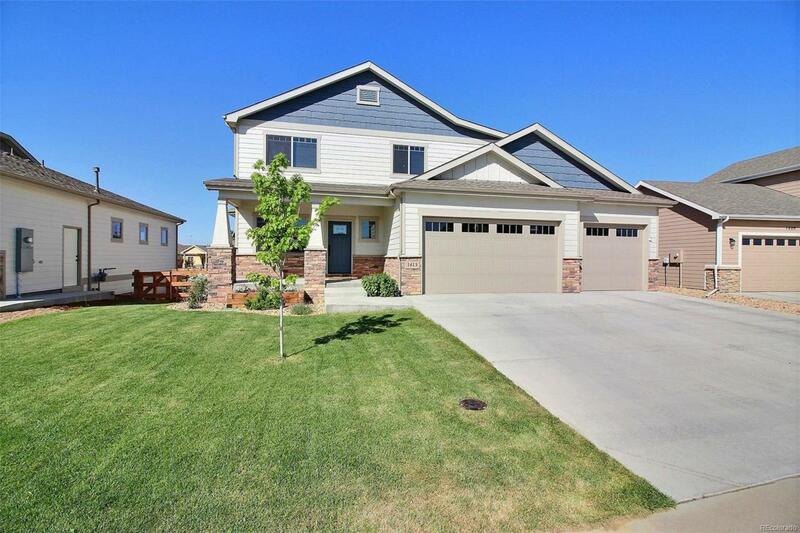 Five bedrooms, 5 baths, laundry room is on the second floor by the bedrooms, 4 car garage and backs to open space! Large master suite with 5-piece bath, beautiful kitchen with granite counters, gas range with double oven and a farmhouse sink! Fully finished basement with wet bar, and a built in gun safe, awesome covered deck and hot tub included. Don't miss this one!